I Borgia Florence Leather Factory is a leader Company in the production of leather bags for men and women. Born in the early 80s in Florence from the collaboration of two artisans who gradually begin to create prototypes of textile bags earning success on the part of customers in Italy and later in Europe. 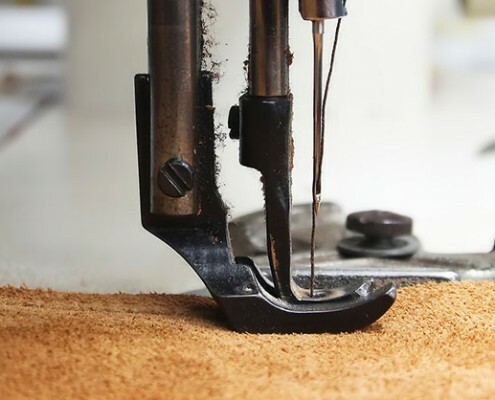 Through the years it has gone to the production of leather bags with Italian design and researching quality leathers that our country is a leader in the art tanning industry acknowledged worldwide. To the present day We employ a selected network of artisan companies for an increasingly Made In Italy style to materials and production that is entirely made in Florence. Our main markets are Europe, the US and Japan. We serve from chain stores, importers, wholesalers and department stores.